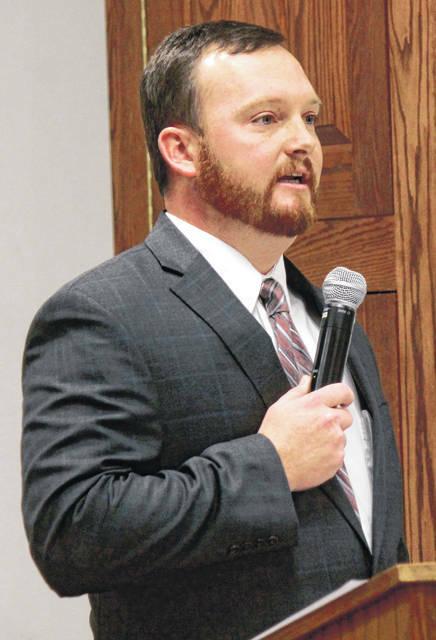 https://www.xeniagazette.com/wp-content/uploads/sites/32/2019/01/web1_Hagler.jpgAnna Bolton | Greene County News Kraig Hagler of Xenia speaks to the Greene County Republican Central Committee Jan. 24 before his appointment to county treasurer. https://www.xeniagazette.com/wp-content/uploads/sites/32/2019/01/web1_Hagler2.jpgGreene County Republican Central Committee members appointed Kraig Hagler with a majority vote. Seven other men submitted letters of interest for the position. 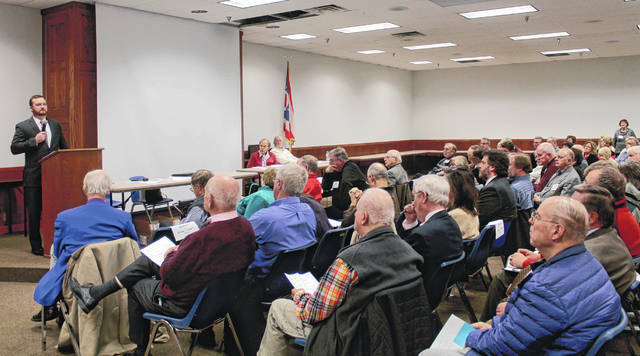 Each candidate had the opportunity to speak at the Jan. 24 meeting.